Comfort and durability define this long sleeve henley. Featuring Carhartt's heavyweight cotton fabric with a three button placket, it is a customer favorite for warmth, durability and comfort, both on the job and off. Product quality was received as expected. Entire process was easy and delivery of products in a timely manner. Do plan to order from Dungarees in the future. 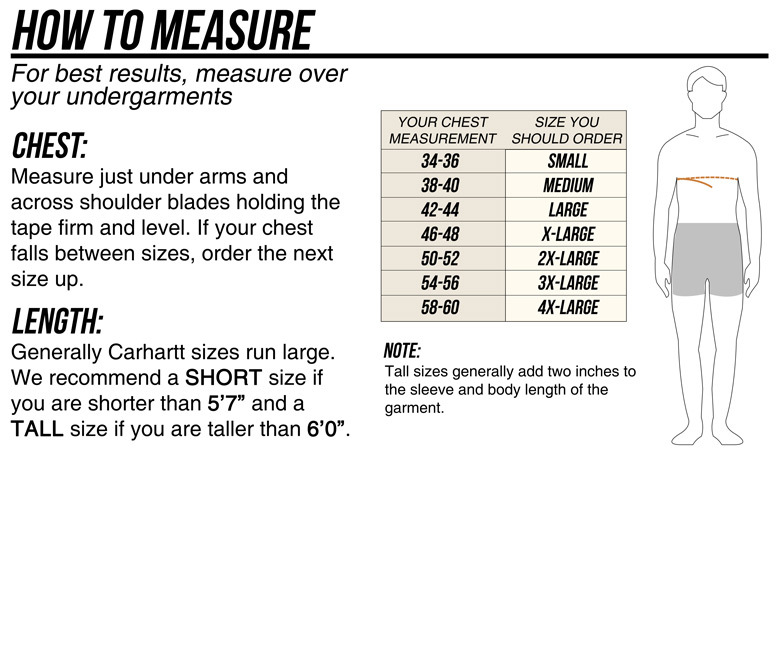 The reason I purchase NOTHING but Carhartt!! I've been wearing these shirts for years, they last and last, very durable, stand up to washing very well. Have purchased this shirt before; Very satisfied with the quality and durability. Love them. Especially the heather colored ones. I have had other Henley shirts for 8+ years and have a difficult time tossing our when new ones arrive. 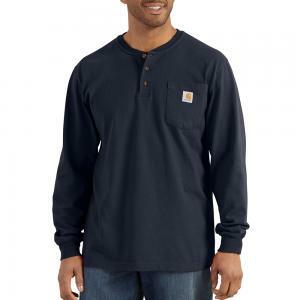 Carhartt is the best fit, comfort and appearance. My husband loves his new Henley T-shirt’s.